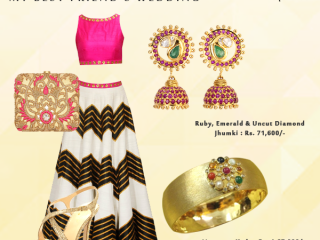 Gehna Jewellery Lookbook 2015 – 6 fabulous looks paired with Gehna’s finest! People the world over know just how beautiful handcrafted jewelry can be. 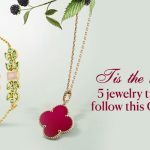 They come in assorted colors, sizes and designs, and some would even say the range exceeds that of other types of jewelry. Professional handcrafting is an art form that goes back many decades to India’s rich royal heritage. Bringing style, elegance and sheer magnificence to jewelry are professional handcrafted pieces. Customization is what such jewelry like this is all about. After all, not everyone knows exactly what they’re looking for in a jewelry piece of this elevated beauty. Making handmade jewelry based on your personal preferences with of course the usual traditional touches going everywhere else, results in a piece that’s amazing indeed. Personal attention is given to each piece. This means you and your specific customer details are taken into consideration on a deep level. You can distinctly feel the perfect balance and fluid drape of the necklace over the nape of your neck and shoulders. This is something Gehna is an expert at providing. 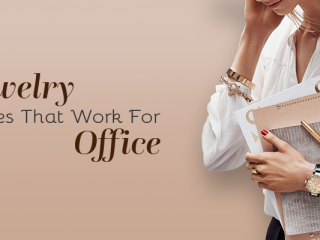 Your customized jewelry design journey involves a sit-down with a designer and a gemologist and figuring out what you want based on style, materials, budget, and so on. The designer then gives you an estimate of the overall piece. Once you’ve put down an advance of about 50% of this estimate, the overall piece and work begins in earnest. The kind of labor involved is a simple staff of skilled artisans who bring their talents to bear on the project at hand. They work as a team to make these marvels. You might have heard of ‘labor love’, meaning the amount of concern, passion and work the artisans put into their creations. Not only do they take pride in what they do, their attention to detail imparts a human touch, which is something you won’t find going into machine made jewelry. It is quite outstanding to see the jewel shown to you in the ‘ghaat’ stage (this is without the gemstones added). The artisans use draw plates to pull out gold wires or gold sheets, as the piece calls for, and form the required thickness during this time. They make good use of fine tools to cut and saw these metal sheets into the desired shape. This is the flexibility you are looking for and it’s possible in professional handcrafted jewelry. Once the metal sheets are given form, the gold elements are next on the table. Placing them on wax, the artisans get to work shaping and designing. They also solder any metal involved to best effect. 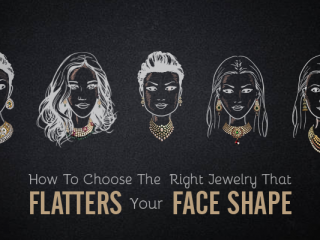 After you’ve approved the ‘ghaat’ look of your jewelry piece and checked for size and fit, it’s back to the workshop where it’s inserted in a lac/wax setting and the gemstones are taken out for setting. Ultrasound is used to clean the dirt and other fine debris from the end product and that’s it. As simple as it may sound, it’s actually quite tricky and requires immense amounts of hard work to produce a handcrafted piece of jewelry based on custom design. Machine made or ‘cast’ jewelry is very high end and as such makes it possible to remove air bubbles (porosity), enhance color and use alloys to reduce melting point and so on. Certainly there is a differences between handcrafted and machine made jewelry. As hinted in the earlier section, personal attention is something that can’t be gotten through machine made jewelry. You can’t really expect the exact customized design in machine made pieces, because cast jewelry requires the use of specific molds and particular machine settings. These don’t really permit freedom with creating designer patterns and shapes. To put it simply, machine made jewellery cannot be customised to the same perfection professional handcrafted jewelry can. Another reason why handcrafted jewelry is more flexible is that it gets you to be part of the process. You can’t really go into the manufacturing plant itself to see how machine made jewelry is coming about. Aside from the immense popularity it’s enjoying, handcrafted jewelry allows you the chance to play with your imagination, choose varied designs and do so in a short period of time. You are involved in the process and the value you pay for these pieces is justified. Handcrafted jewelry making is much more environment friendly. It doesn’t rely on unnecessary fuel and such like in the creation stage and makes it easier to recycle scraps and work with all the material available on the table instead of throwing a bunch into a machine and letting it take care of the rest. At Gehna, for instance, you’ll find each jewelry piece they work with is one of a kind. 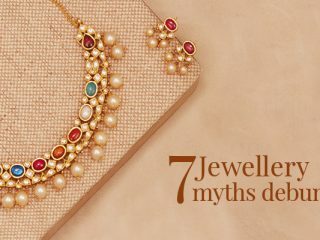 Unlike general jewellery stores where multiple pieces of the same design are available, Gehna does not replicate any of its designs. 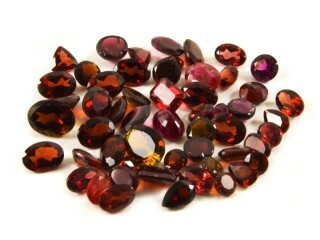 You can therefore expect that singular unique touch with professional handcrafted jewelry. Yours will be the only piece of that design in the whole world. Yes, handmade jewelry often takes a long time from phase one of the creation process to the finish line. Once you see the end result, though, you’ll agree the wait was well worth it. 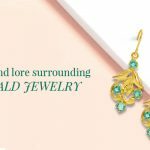 You certainly understand that there are immense amounts of effort and sheer craftsmanship and quality going into your one of a kind jewelry piece. Compared to this fact, the waiting period becomes quite brief. 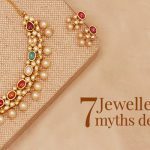 By buying professional handmade jewellery, you support the valuable craft and tradition behind this artform that often traces its roots back centuries. The present-day process of handcrafted jewelry helps preserve these traditions and the cultures they come from. Whatever the reason you choose handcrafted jewelry, it’s fast becoming the next big trend in the world of beauty and fashion; your investment will be worth it.The true value of handcrafted jewelry rests in the simple beauty and ultimate perfection that goes behind its design. The designs are really fascinating and a feast to the eyes. Spilling the beans I would say, these have casted a spell on me. Kudos to you Sunith. 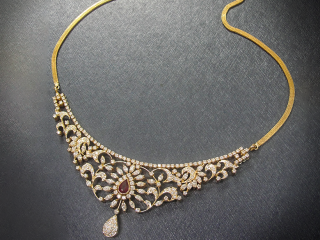 Nice pieces of jewellery and fine craftmanship! 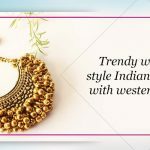 Theres this online store called CraftFurnish.com that has a vast collection of beautiful handcrafted jewellery made of exquisite materials. Do explore. Great looking peacock necklaces really loved it. It looks like one of the diamond necklace bridal collection. 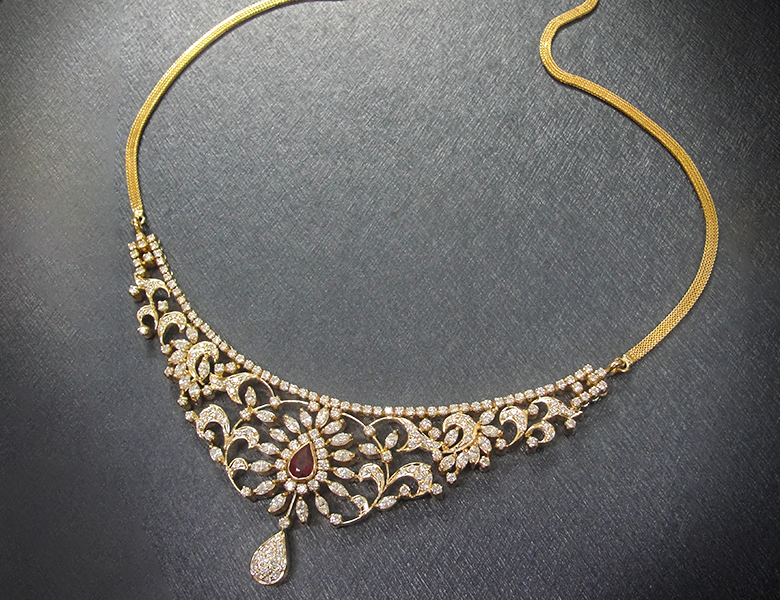 The necklace is so beautiful and it is full opted for the bridal collection.